A popular type of banner material that has a variety of uses for almost every type of event. 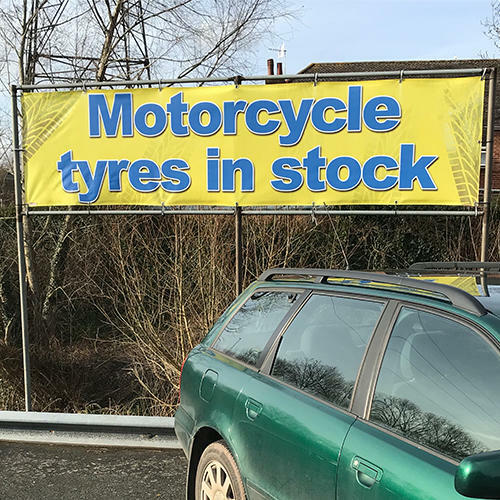 Ideal for advertising banners, school banners, celebration banners, forecourt banners, shop banners, retail banners, market stall banners, car boot banners & more. High quality full colour print . Waterproof banners that are printed with fade proof eco solvent inks. We only use licensed images with our design service that have been sourced from professional photo libraries. This sometimes can mean incurring additional costs but will mean you own your image for future use. Approve your proof by 11am and receive your banner the next working day! Next day service applies to UK mainland only. PVC printed banners work all day everyday. Their low cost makes them suitable for all budgets. To get the most out of your PVC banner its vital that it's fitted correctly with the correct fixings. But before you even get to fitting your banner its important to know what space your working with. 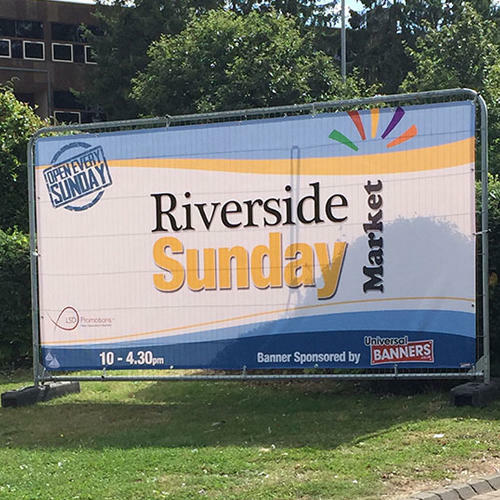 At Universal Banners we don't just sell stock sized banners, for no extra cost you can provide us with your custom sized measurements, to make sure your banner always looks it’s best. Our fast and easy online calculator will quickly give you a price for your desired size. 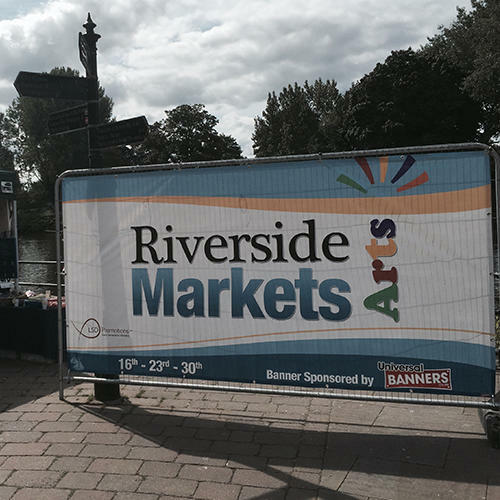 To make hanging your banner easier all of our banners come with nickel eyelets as standard, but rope is also available which can be hemmed straight into your banner ideal for spans etc. In our experience we have found that eyelets are the most popular. Banner eyelets are normally fitted every two feet to keep the PVC banner material flat and secure against the elements. Should you wish to have a different finish please let our team know. We are also able to provide fittings for your banner. The most common fitting we recommend which will keep your banner flat and is most adaptable to different environments and locations is the bungee cord ball and loop, also known as shock cord. 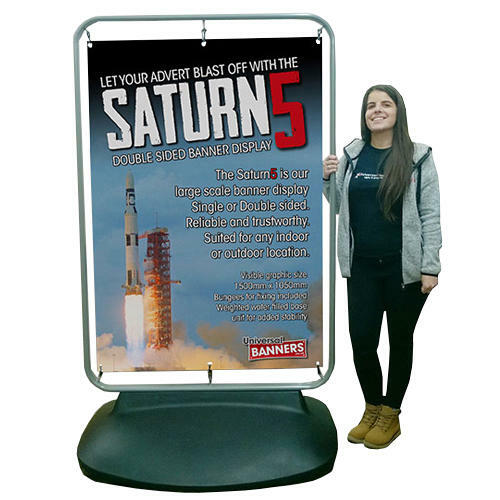 This cost effective fitting is easy to use simply wrapping around the structure and the eyelet on your banner and locking itself over the ball. Bungee loops are a non invasive option that will leave no marks after your event is finished. This method is great for hanging banners around poles , railings , fences, posts and balconies . 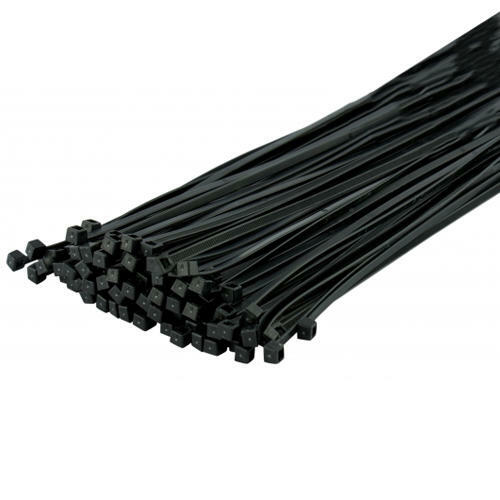 We supply bungee cord loops in a variety of lengths to meet your requirements. When its comes to fitting banners to brick walls or wooden fences we suggest simply using steel penny washers with wall plugs and screws for brick walls or self-taping screws on fences. 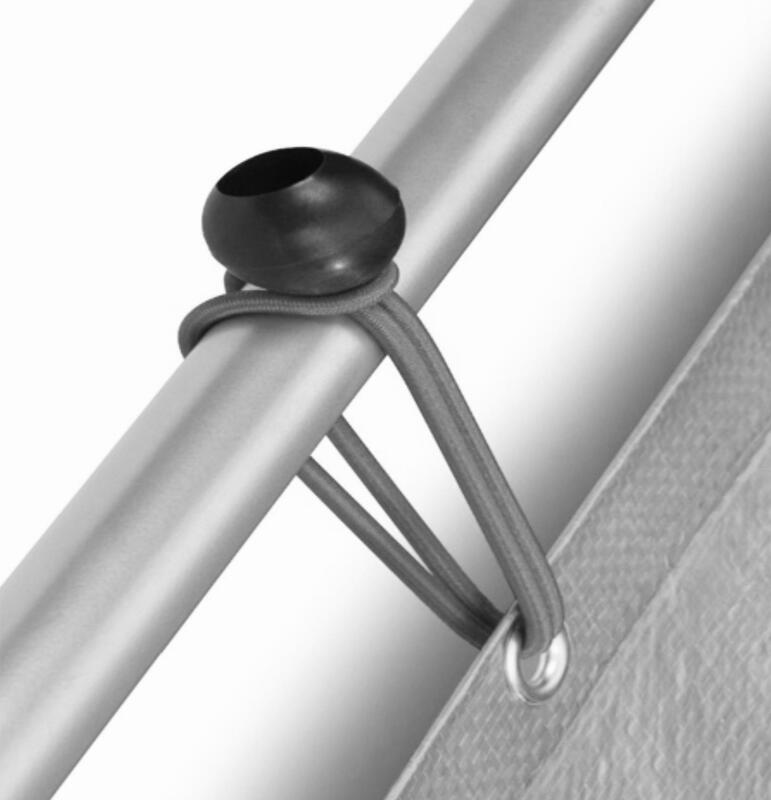 To keep tension in your banner you can still use bungee cords with this option by just fitting hooks. Please remember to always get the wall/ fence owners permission before carrying out any work and be sure to check that you will not be drilling through any electrical wiring or plumbing work.